Da vinci bed and breakfast offers quality rooms for daily stays. We also cater for short and long term accommodation. Furthermore, we can arrange car parking with or without accommodation. 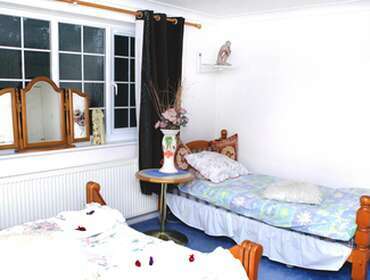 Da Vinci bed and breakfast is situated in Crawley, which is the main town near gatwick airport . 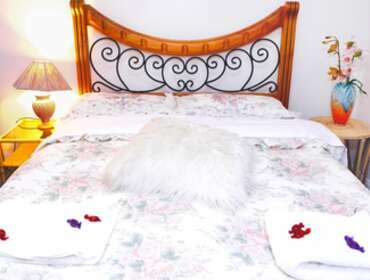 We always aim to offer quality accommodation, bed and breakfast at reasonable rates. You are always welcome to either phone us or email us to discuss your requirment without obligation. 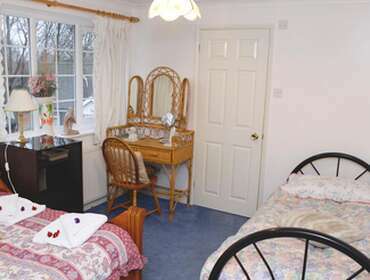 At Da Vinci guest house gatwick you can be sure that we can help you to fullfill your requirement as we cater for all types of rooms , being single room , double rooms,twin, triple and also family rooms. with en-suit facilities. Majority of cutomers stay with us mainly because we offer nice, clean and comfortable accommodation with homely atmosphere. Further more being very near to Crawley town and gatwick airport makes it easier for customers to reach us. Unlike other establishments we are not under gatwick flight path. We are only 8 minutes away from Crawley town, 10 minutes from gatwick airport, 10 minutes away from K2 sport centre, 15 minutes drive from Horsham and 25 minutes drive from Brighton. Our prefered method of payment is by Credit or Debit card. We accept most credit and debit cards except American Express.. If you have no choice but to pay by cash, please do not forget to provide us with your email address so we can email you an official receipt .